A presidential hometown of renowned history, dramatic natural beauty, time-honored traditions and creative innovations. 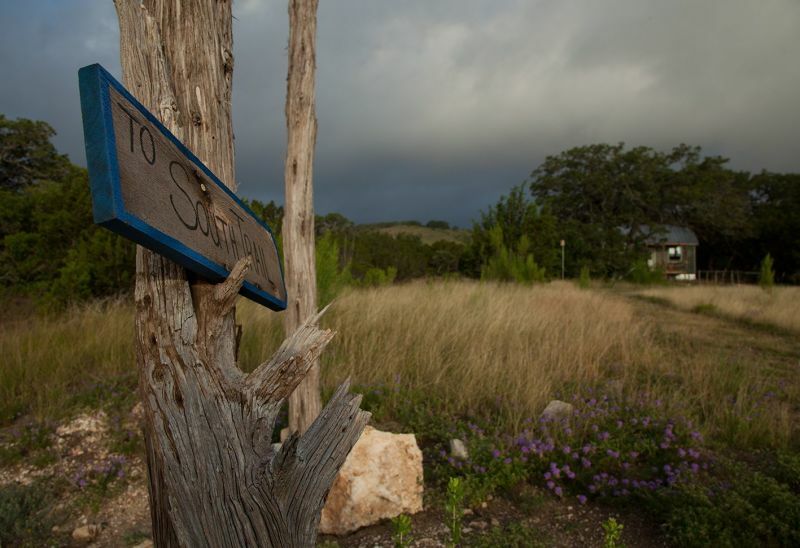 The headwaters of the Texas Hill Country Wine Trail, Johnson City has few stoplights....​but a lot a charm. 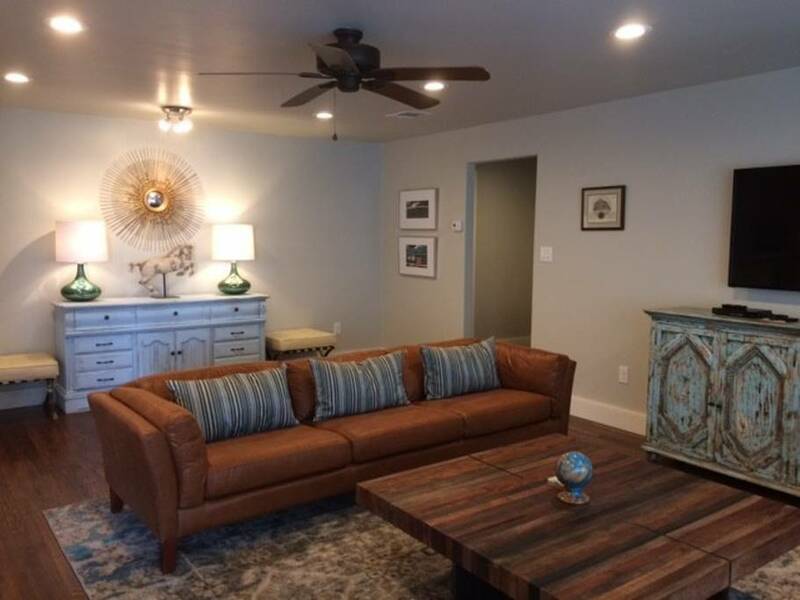 Whether you're looking for a rustic cabin on one of the winding Farm-to-Market backroads, or a comfortable casita in the two stoplight "downtown", or something in between, Johnson City has a variety of lodging to fit you and your family (including pets!) covered. Now an emerging home to resident artists along Main Street, the courthouse square and Nugent Avenue. Artwalk, held monthly includes Seven independent galleries who open their doors from 4-8pm on the last Saturday of each month. Select galleries arrange for Featured Artists to be on hand to discuss their work. For generations, the spirit of exploration and self-discovery, adventure and opportunity has brought both residents and tourists to Johnson City. ​The presidential hometown offers guided tours of the LBJ boyhood home or visit his grandparent's log cabin settlement and the National Parks Visitors Center all located in Johnson City. Flowing over and around huge slabs of limestone, the Pedernales River can be turbulent. But most often it is tranquil, and a great place to relax and recharge. ​In 2015, we welcomed the Science Mill, a family destination offering a fun, interactive learning environment and technology-based exhibits for all ages. From wine tastings to craft brews, old favorites to fresh menus, Johnson City has options to please any palate. For any meal of the day there is a restaurant, coffee shop, lounge or deli that can fill your cravings -- you'll be at a favorite spot before you know it.